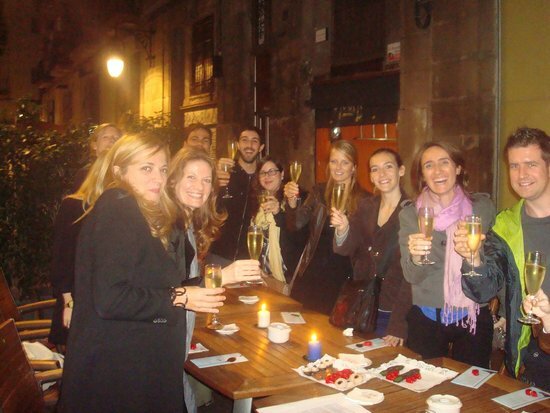 Barcelona is a buzzing city that's so easy to fall in love with. Whether a short trip or a longer one, be sure to use this guide to utilise every second you have to see all the wonderful sights by every angle; land, sea & air! 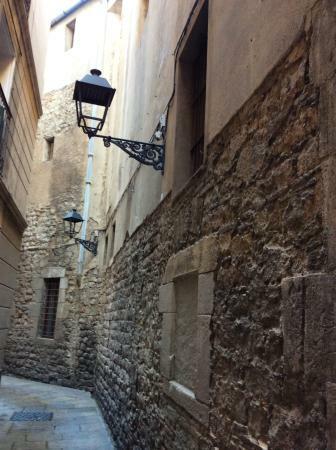 Get walking - a great way to see the city, especially the old area, el Barri Gotic. Grab a map - the easiest way to orientate yourself & get used to where you are & where you want to go. Book at least one tour - there's a few in this guide, do all of them if you can! 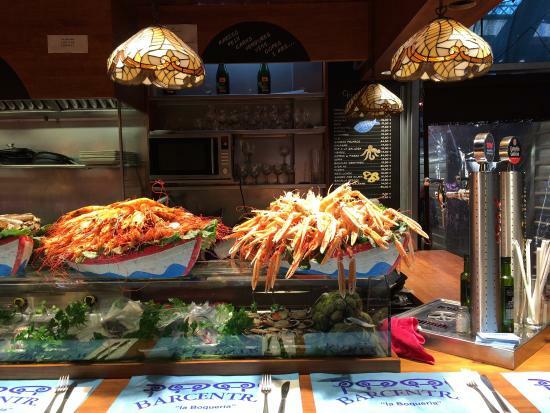 Grab lunch about 1pm - the locals eat later so there are always queues, 1pm is just about right to beat the rush. Dine around 7pm - again places get very busy about 7.30-8pm so get there early or book ahead. 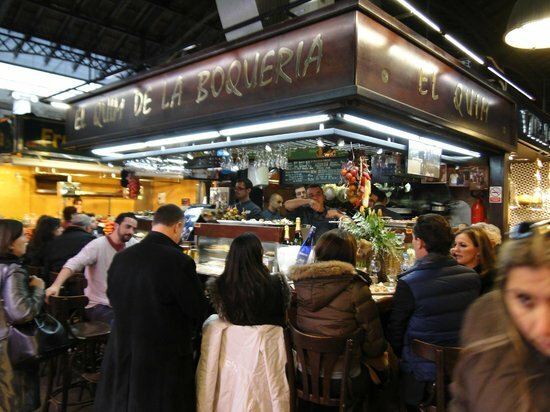 Avoid eating anywhere along Las Rambla - the main high-street to use as a centre point to orientate you but touristy & expensive. You can see from the reviews that this tour is a winner & it's not hard to see why! 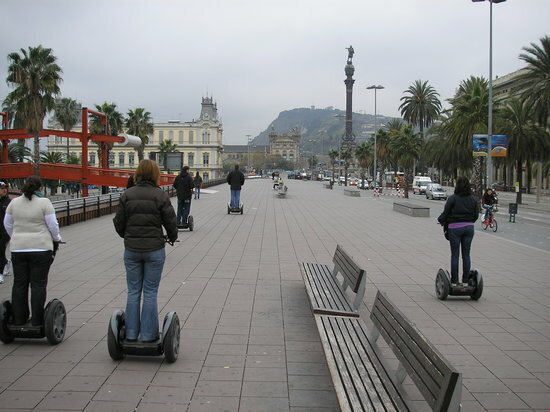 It was my first time on a Segway but they were so easy to use, (you have a practice before hand so there's nothing to worry about). Edgar the guide is brilliant & really knows his stuff - you learn a lot about the city & you see so much. The tour is about 3 hours long, it would take double this time to walk the same route & just isn't the same! Edgar gives some recommendations on where to eat - I would advise to take him up on all of them, we did & we had some great lunches! 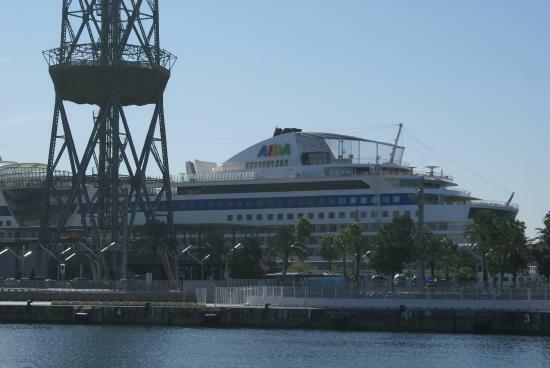 It's great to see Barcelona from a local's point of view & if you only do one tour while here, make it this one. Take a drink with you & a snack if needed. 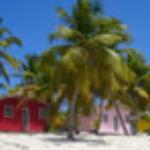 Book online - ahead of the trip - the site also gives you the option to add the helicopter ride as a package deal. One of the most amazing experiences I've ever had! 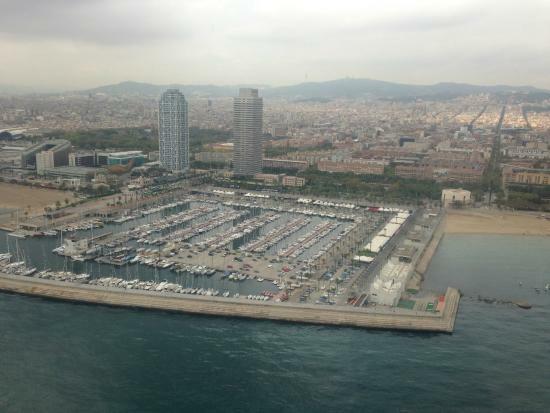 It is a short 12 minute circle over Barcelona & it is expensive (about £60 each) but if you are lucky enough to do the helicopter tour you won't be disappointed. 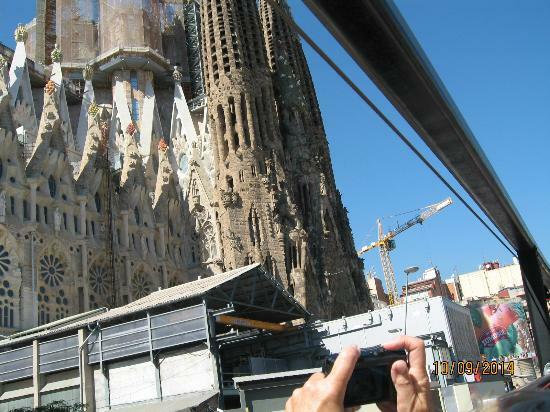 The views are incredible, especially seeing La Segrada Familia like it's a dolls house! The ride is very stable, having never been in a helicopter before I thought it would bounce around but it was just fine. 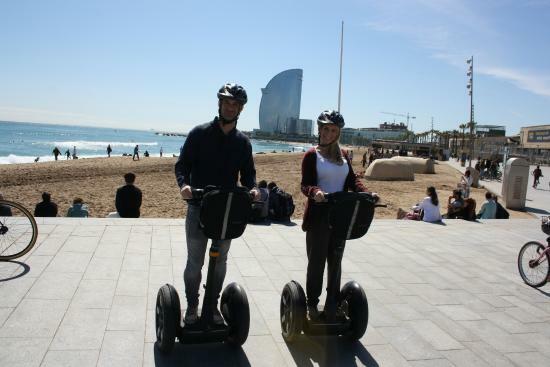 You can book this through the Segway Tours website or arrange separately. You get a provisional time & date - it really depends on the weather & you want to be safe. 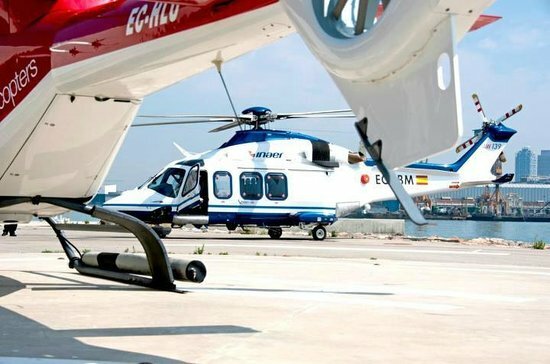 Take a taxi there - taxis are inexpensive & the walk to the helicopter site isn't great as it's a main route for the lorries to the shipping docks. Look out the window! Seems silly but the trip is short so if you're constantly on your camera getting snaps then you're going to miss the experience of seeing it first hand. 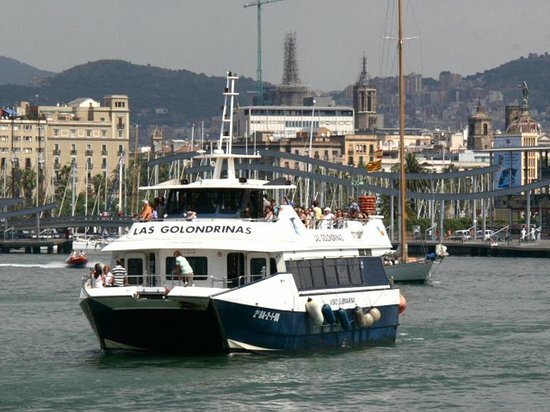 The boat tours are inexpensive & a nice chance to sit down & see the coast line. 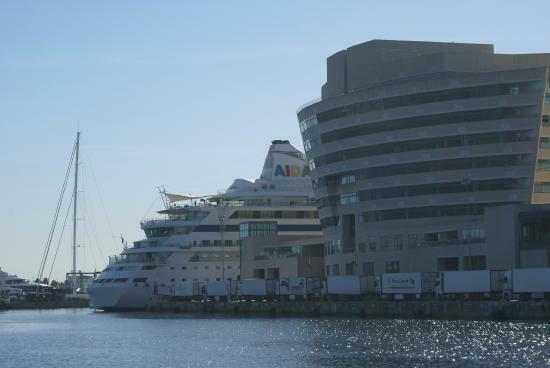 There are a couple of different boats, the bigger ones do a longer tour & have a glass area to see under the water. There's an inside area as well as the seating on the top deck - we got some photos on the way out on the top but went inside on the way back - it was February so it was a bit chilly! 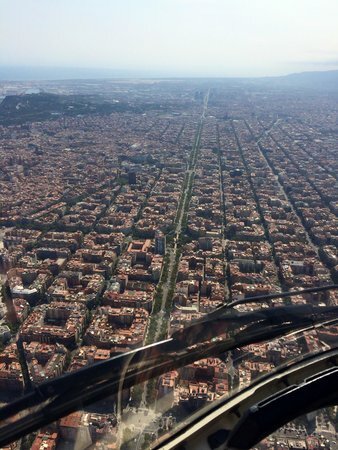 We did Las Golondrinas tour as we'd seen Barcelona from the land & air so this completed the package! Be in the queue early - so you can get on & choose the best seats! 11:15 a.m. - 8:15 p.m. 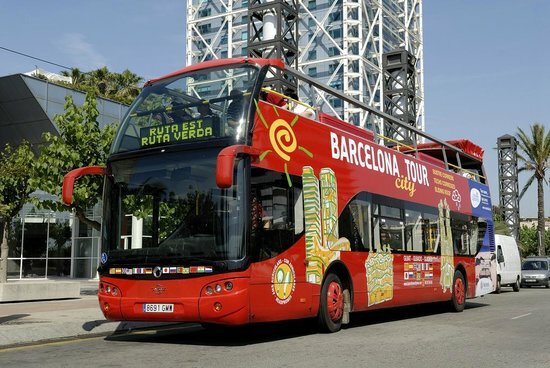 The open top bus tour is a brilliant way to see all of the sights without having to move! There are 2x bus tour companies, we found this one had better reviews. There are 2x routes about 1h30mins each & your ticket covers both - this is great if you want to do one trip in the morning & one after lunch. 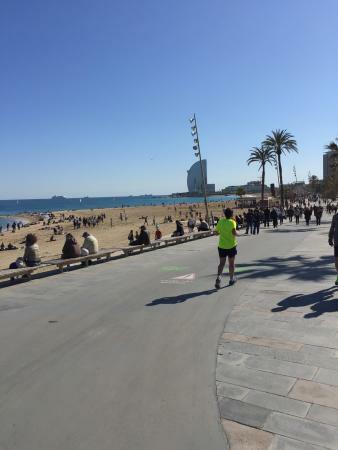 You get a map, guidebook & headphones - the audio guide is helpful & points out where to look as well as interesting facts about Barcelona. It's hop on hop off so you could get off at every stop if you're keen to see all the attractions! The buses are regular so you can always get one easily from any of their stops. Open top - try & get a seat at the top, you can see much more from here. 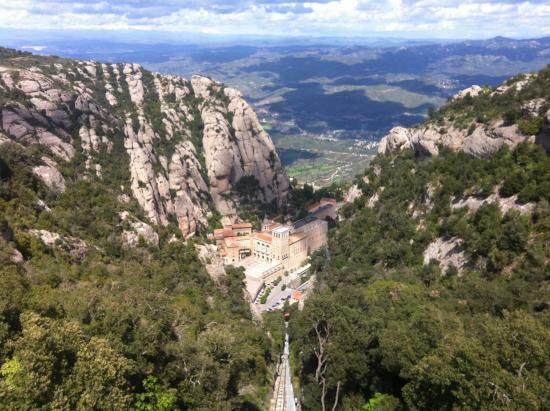 Montserrat is a stunning place with incredible views, the pictures don't do it justice! 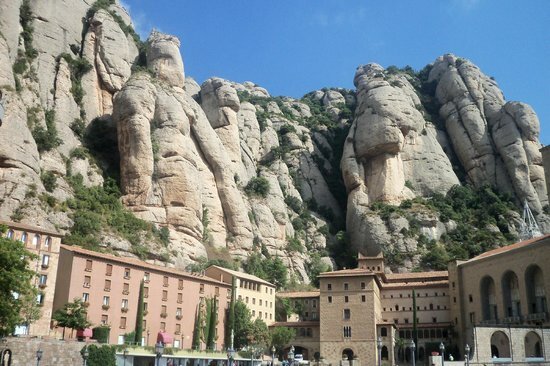 It's about an hour away from Barcelona, but 100% worth doing - we booked a day tour with Explore Catalunya (they do lots of different tours - ours was half a day in Montserrat & half a wine tasting tour). It's best to get there early, for about 9.30-10am - sometimes the mist is still surrounding the mountain - it really makes you feel separated from the bustle of life way up in the clouds! But the sun burns the mist off by about 12noon. Even if you're not religious it is worthwhile going into the monastery to appreciate the beautiful detail inside & see the famous Virgin Mary statue. 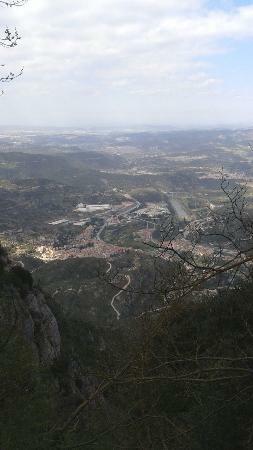 There are several walks you can do over Montserrat, signs are posted with how long they take & what difficulty - some are not for the feint hearted! 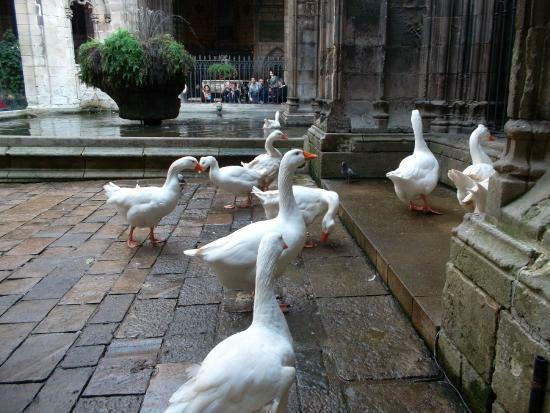 It's best to take a picnic with you as the cafes there are quite basic & expensive - but if you must then get in there before 1pm as this is when the tours groups tend to come in for lunch. An impressive place where you can take in the piece & quiet of nature. 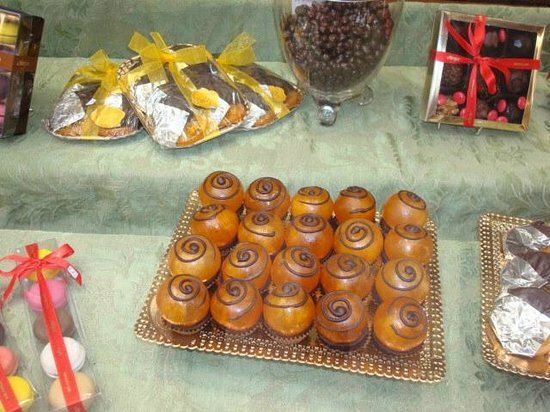 Buy some honey or sugared almonds from the locals that sell from their stalls - a better souvenir than a fridge magnet! 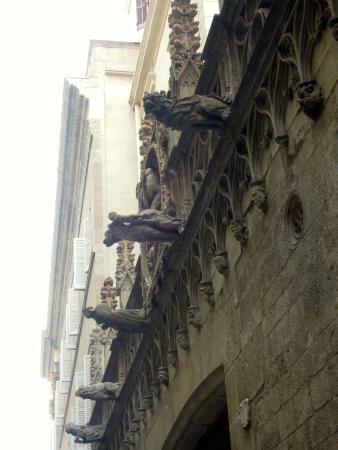 The old part of town, Barri Gotic is full of interesting little shops, amazing architecture round each corner & plenty of places to eat, (which are much nicer & less expensive than the touristy areas). Have a wonder round here & get lost - it's brilliant what you will find by accident! 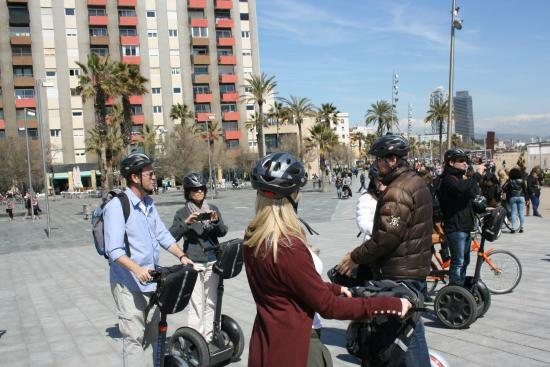 Just head off la Rambla up one of the streets to get started. The Resturante Grill Room is a great place to eat - for families & couples. Spend some time in this area - walk & enjoy. A must for chocolate lovers! The tour covers a lot of interesting information on chocolate & how it's made, the guide is very good & clearly passionate about chocolate! 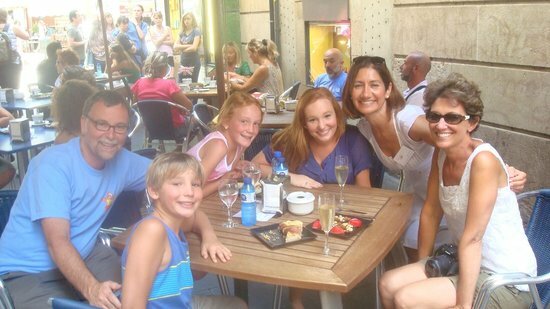 You start at the chocolate museum, (takes about 5 mins - your guide is much more interesting than anything in the museum), she then takes you to 3x unique chocolate shops for some tasting & freebies, finishing with a sit down & a glass of cava! The tour is more than just chocolate - you learn so much about the area & see it from a locals point of view, there's a small amount of walking, not too much. Have a light breakfast - you will eat a lot of chocolate! 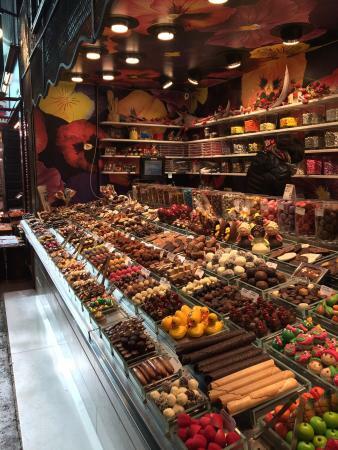 Buy some chocolates from at least one shop - they all offer such a variety. A feast for the eyes - this is an indoor market that is full of large stalls of all types of food, meats, fish, fruits & veg. The colours are enticing & it's worth walking round even if you don't plan to buy anything, though there is plenty to choose from. Get here early in the morning - it gets super busy. 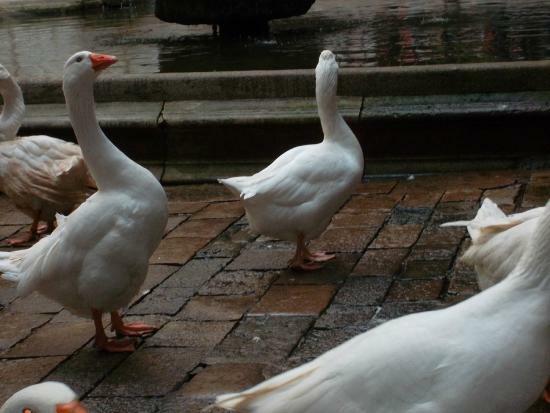 Keep an eye on your belongings - there are pickpockets about. 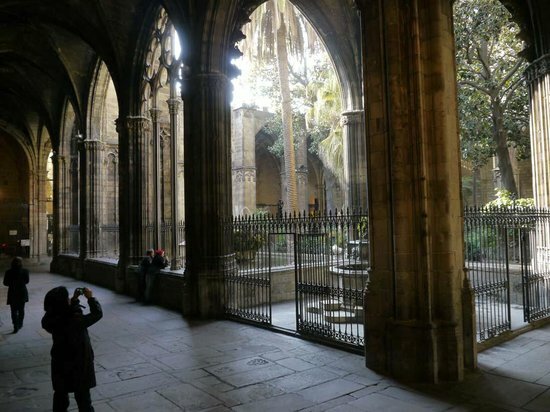 Incredible architecture - this gothic cathedral is incredible inside & outside. Worth having a look in to have a quiet walk around. 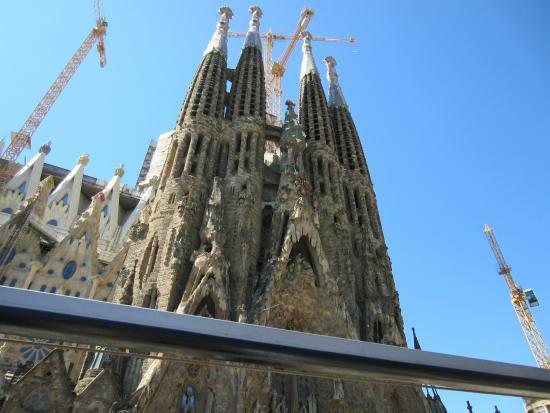 We were more impressed with this cathedral than the tourist packed Segrada Familia. 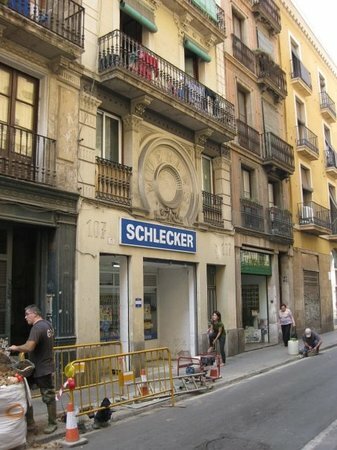 It's an easy walk from Barri Gotic or la Rambla & is close to several museums. It's free to enter but leave a donation if you can. 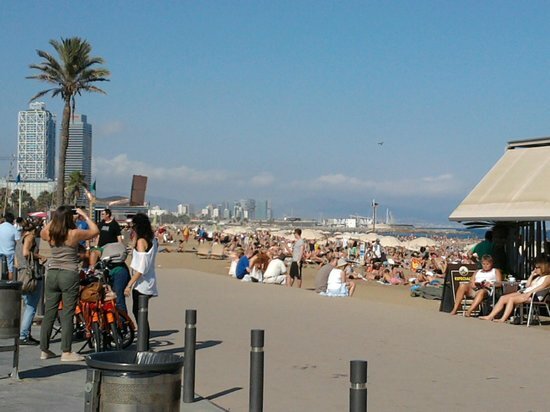 The beach is great for a long walk or skate & sometimes good for surfing. It's a chilled out place, probably packed in summer. There are a few eateries along the beach front but the neighbourhood along the beach is great for seafood - where the locals go. There's a brilliant ice-cream & chocolate shop on the way there called Vioko - they have all sorts of flavours as well as specialist chocolates, truffles & macarons. Don't accept cocktails from the sellers that walk around - it's illegal!